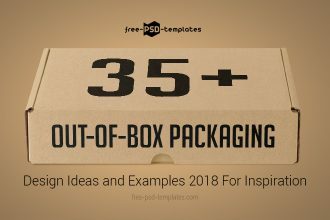 Packaging plays an important role in selling products. A good looking packaging design is the first thing that draws the attention of buyers and makes the product tempting. The packaging design defines the quality of a product and influences the purchasing behavior. 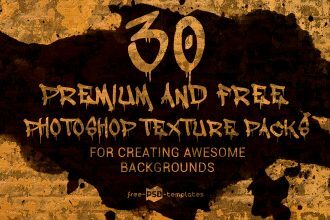 Are you after high-quality, realistic and modern texture packs and patters for enhancing your current or future design projects? We have got you covered! 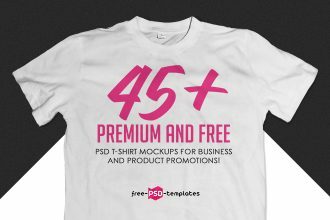 40+Premium & Free PSD Exclusive Logo Mockups to download and use! Friends! 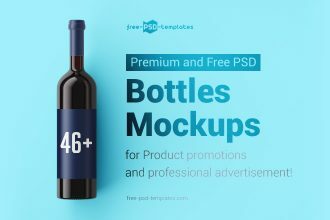 Here is our new beautiful and qualitative collection of 40+Premium & Free PSD Exclusive Logo Mockups to download and use! A CV or a resume is the first thing every job seeker should focus on prior applying to jobs. It is not an easy task to create a CV from scratch. There are a lot of things to consider, including content, design and the overall layout. Are you looking for photorealistic mug mockups in PSD? 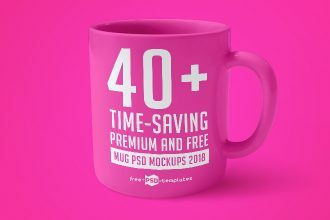 You are welcome to pick any free mug PSD mockup from this collection of 40+ premium and free mug PSD mockups 2018 for creating a top-notch design of a company logo or a brand displayed on office mugs and cups in a natural. Graphic design is an ever changing industry that is evolving from year to year. 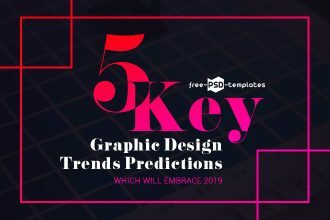 And it is crucial to stay up to date and keep up with the latest changes which establish some significant graphic design trends. 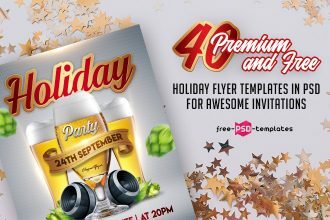 Are you looking for holiday flyer templates for creating promotional materials and invitations for upcoming holidays? Now you don’t have to waste your time on browsing the web in search of some free holiday flyer templates. 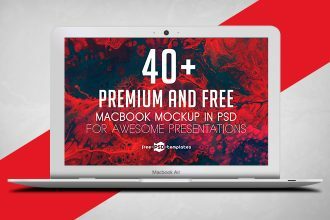 If you are looking for MacBook PSD mockups for effective presentation of your design projects, we have got you covered by providing this awesome collection of 40+ premium and free MacBook Mockups in PSD. 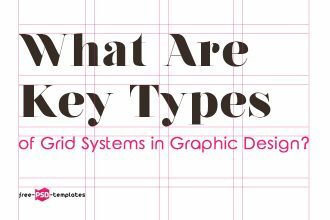 What Are Key Types of Grid Systems in Graphic Design? 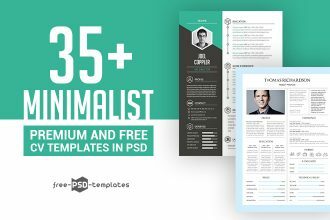 Grid systems play an important role in web and print design, as they help to put in order, rhythm and consistency of all the visual and text design elements within the layout. 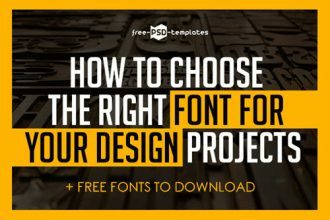 Choosing the right font for your design project is half the battle. The font in design is like shoes in your outfit. If you wear tidy, clean shoes which perfectly fit your overall outfit style, you would definitely produce a positive first impression.